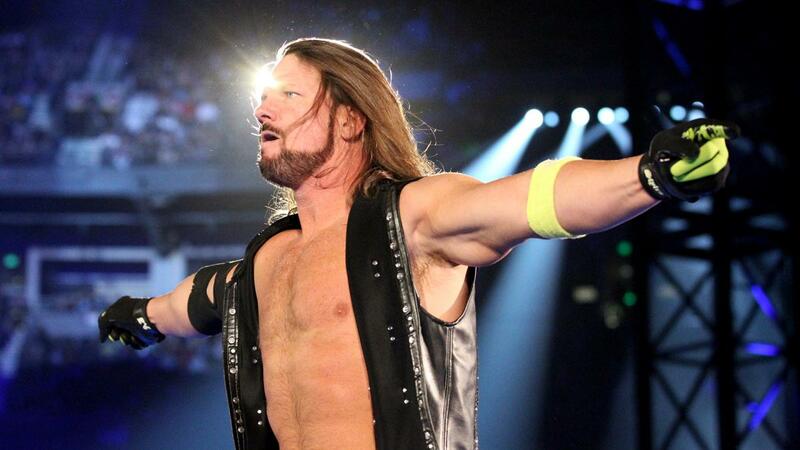 AJ Styles waited until almost the last minute with WWE but finally made a decision on his future. Styles announced to his fans today that he has officially signed a new contract and will remain with WWE. It was a funny tweet because he seemed more interested in how cute his puppy was than his new deal. Regardless, the new contract will keep AJ Styles in WWE for a number of years and he will likely finish his career working there. This also eliminates any chance that AEW had of luring Styles away to work with his close friends Christopher Daniels and the Young Bucks. However, at the age of 41, and with a family that comes first on his mind, the stability of WWE came first for AJ Styles. 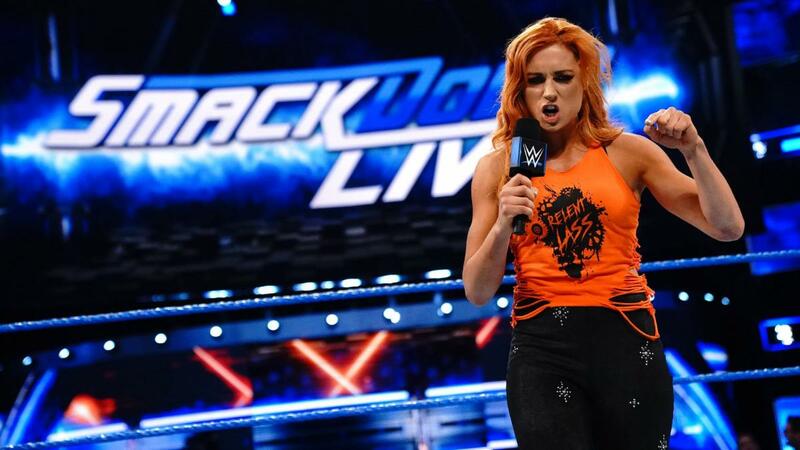 Sure, AEW could have given him more time off with his family and maybe more money, but WWE is something that could keep paying Styles long after he hangs up his boots. AJ Styles previously also said that he wanted a reduced schedule, similar to what Randy Orton works. This meant less live house shows and he already gave up the world title because he wanted to be on the road less to spend more time with his family. 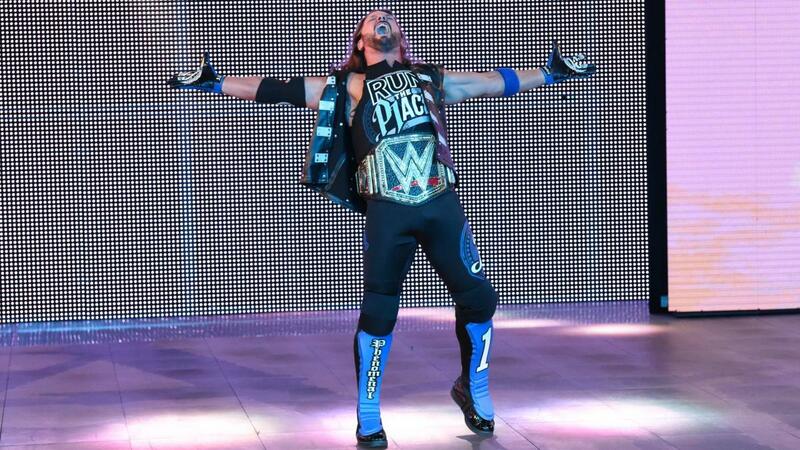 For whatever the reason, AJ Styles decided that WWE was his home and that is where he will remain. WWE SmackDown Live is the home of AJ Styles and airs on Tuesday nights at 8/7c on USA Network.